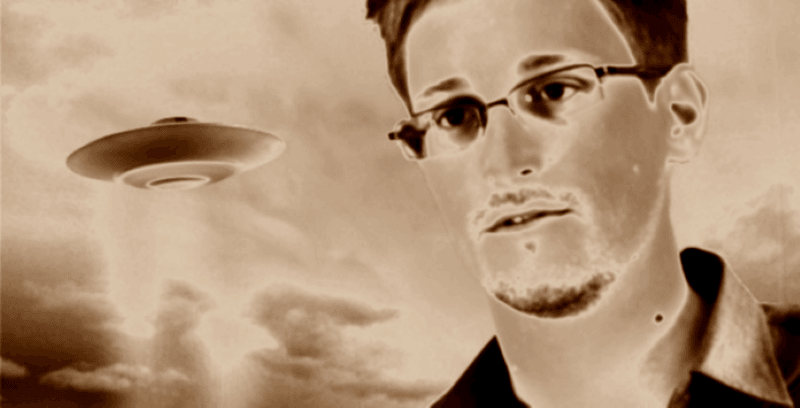 These revelations about our alien overlords might not cost you any sleep. But the part that should concern you a tad is that the UFO story was just published by the Fars News Agency, the English-language news service of Iran, a nation that may be very close to acquiring nuclear weapons. This being a crazy conspiracy theory, naturally the Russians are behind it. The alleged alien invasion was revealed in an alleged report by Russia’s FSB spy agency, which found “incontrovertible proof’ that an ‘alien/extraterrestrial intelligence agenda’ is driving U.S. domestic and international policy, and has been doing so since at least 1945,” said the Iranian news service. Any good conspiracy theory needs a patina of truth, a bit of intellectual cover to camouflage the craziness. In this case, the whatdoesitmean.com/Fars story cites Paul Hellyer, the 1960s Canadian defense minister who is now a fervent UFO activist.